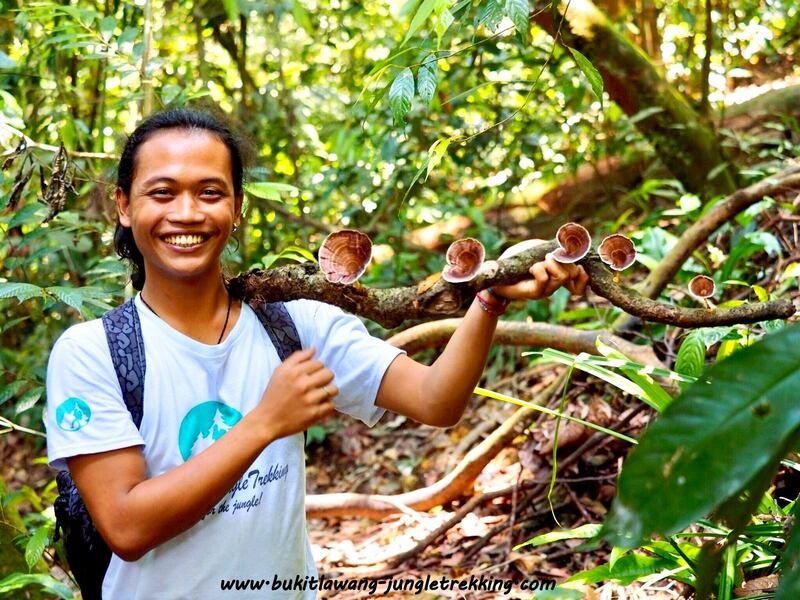 FAQ-Jungle Trekking in Bukit Lawang - Jungle Trekking Tours in Bukit Lawang,Sumatra! 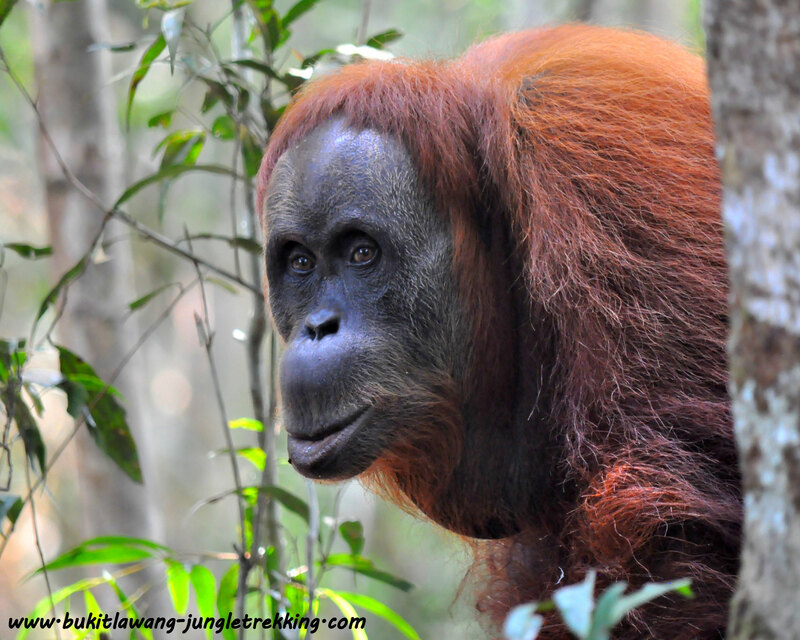 Will I see orang-utans in the wild during a jungle trekking in Bukit Lawang? 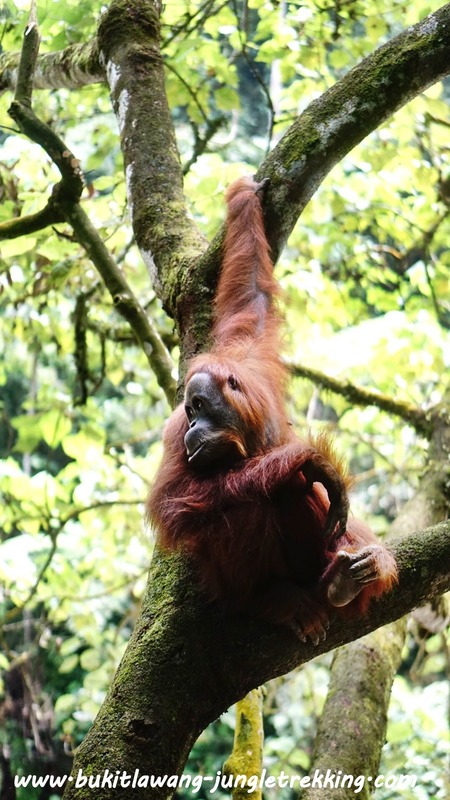 As this is nature,seeing orang-utans and other wildlife can never be guaranteed,however,maximizing your stay in the jungle and following the instructions of the guides,the chances are favourable.Furtherway you can find also semi-wild orangutans ( from the former rehabilitation centre ) in the National Park area of Bukit Lawang...those ones are quite easy to see. 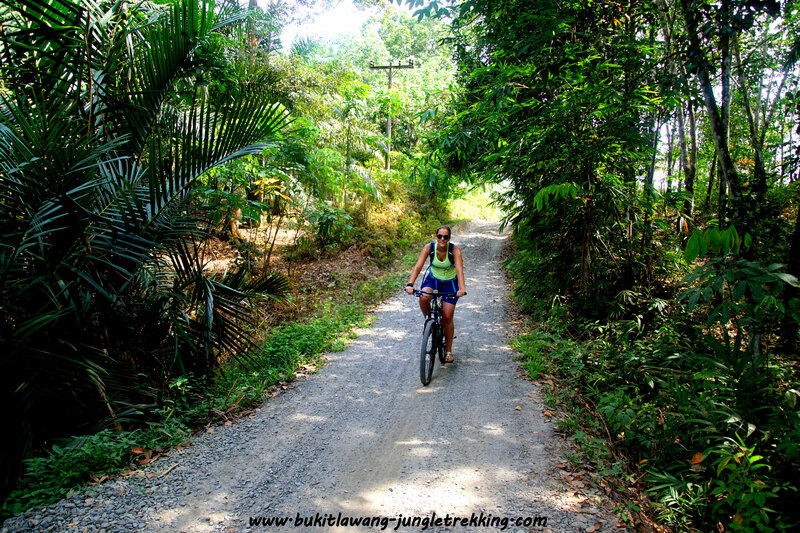 How fit do I need to be for jungle trekking in Bukit Lawang? Generally you need to have a moderate level of fitness.Mud, hills and dense forest can make trekking a challenge at times. 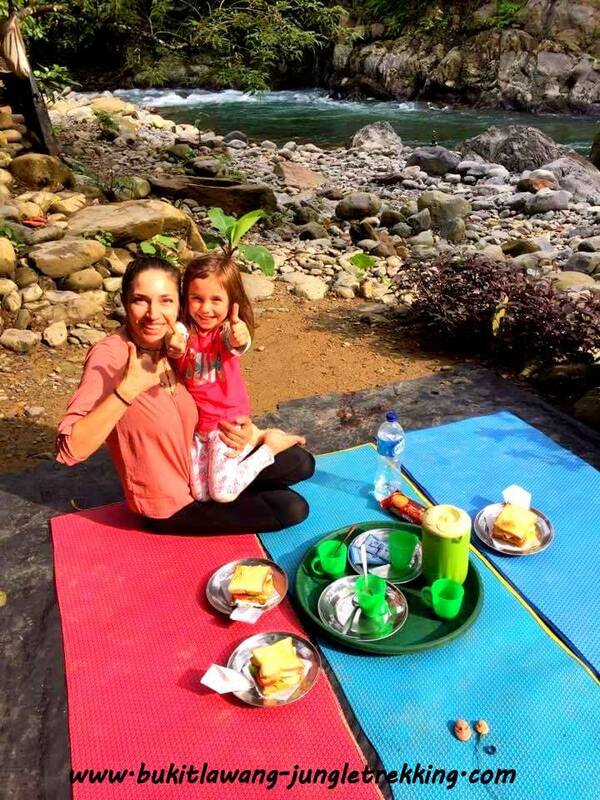 However,don't let this put you off, we are experienced in arranging jungle trekking in Bukit Lawang for people of all ages and abilities and special family treks. 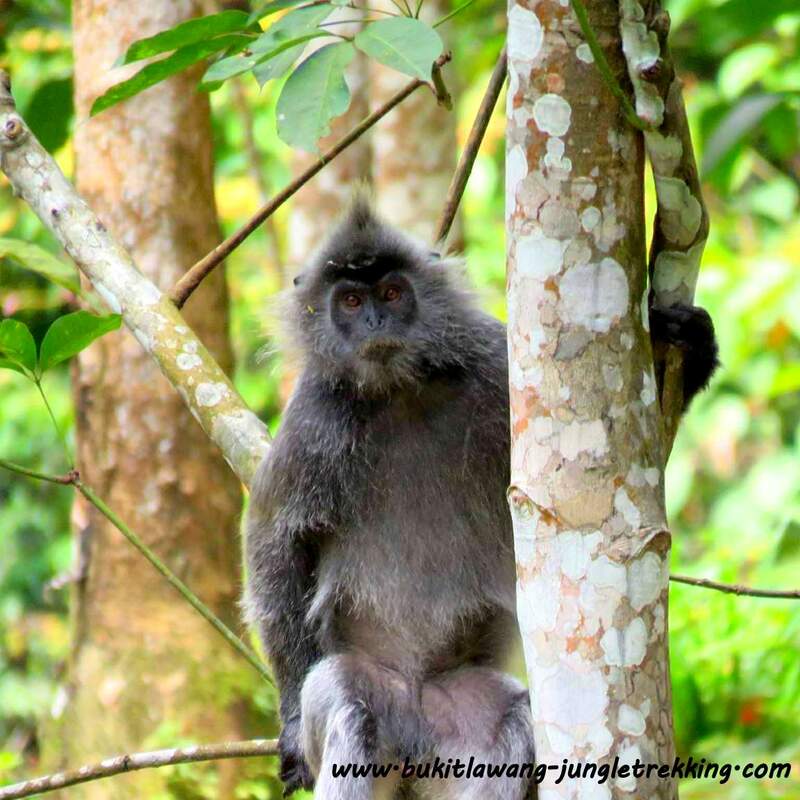 How much does jungle trekking in Bukit Lawang cost and what's included? 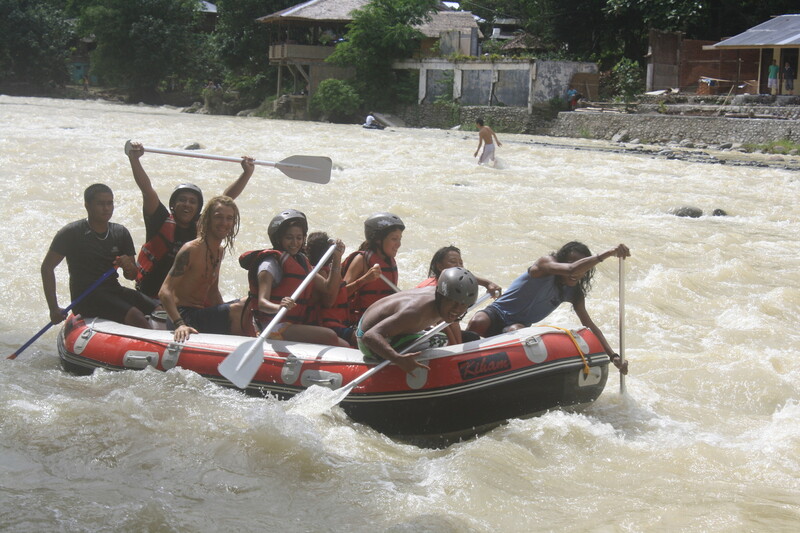 We arrange a variety of jungle trekking in Bukit Lawang. 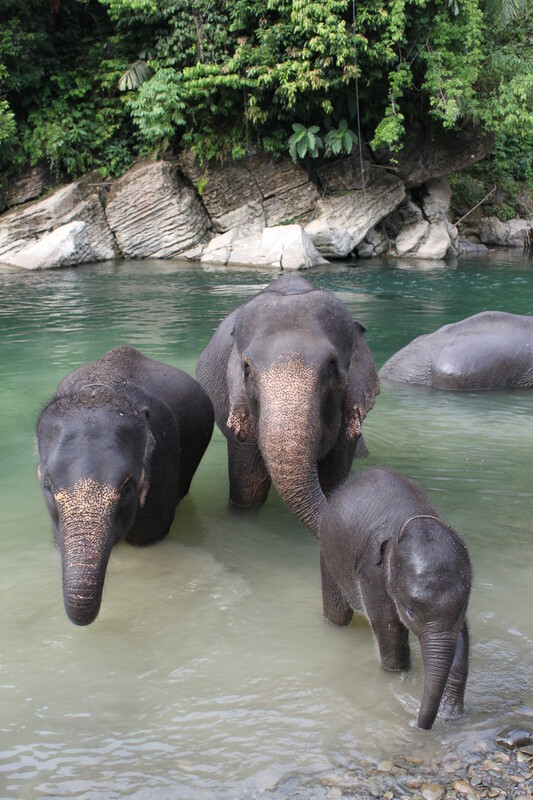 Please have a look at Jungle Trekking Tours&Costs to find out more. 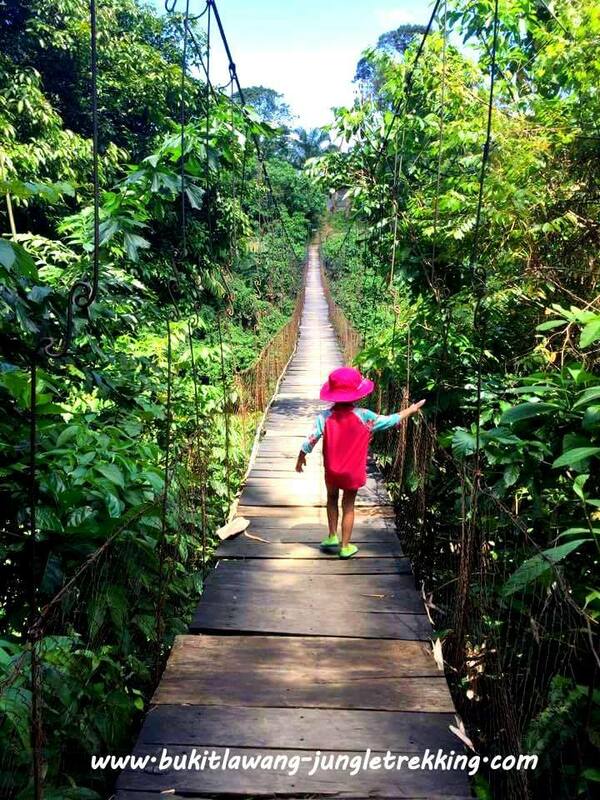 Are any of the jungle trekkings in Bukit Lawang suitable for children? 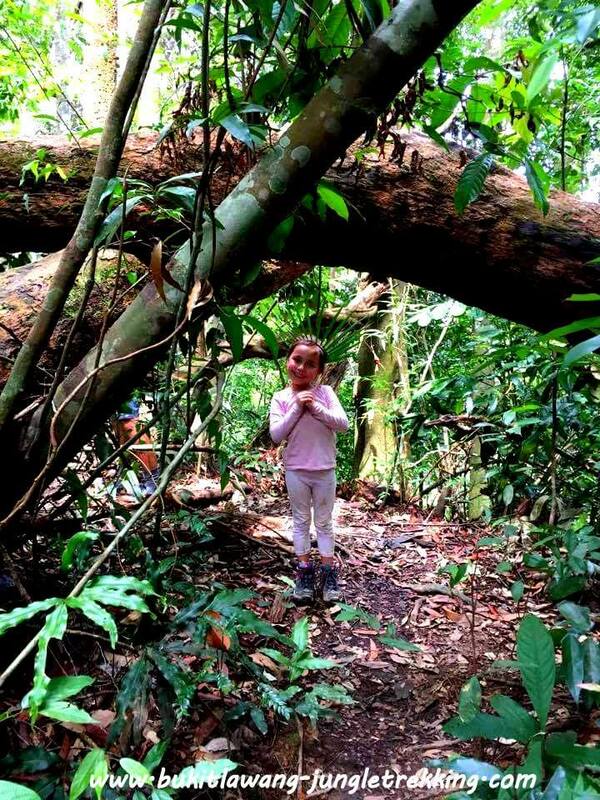 Yes,there is an easier jungle trekking for children and we can send an extra guide for your safety,if you wish. 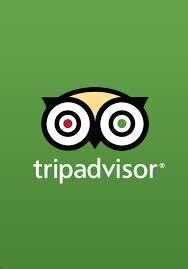 Please let us know while booking and contacting us. 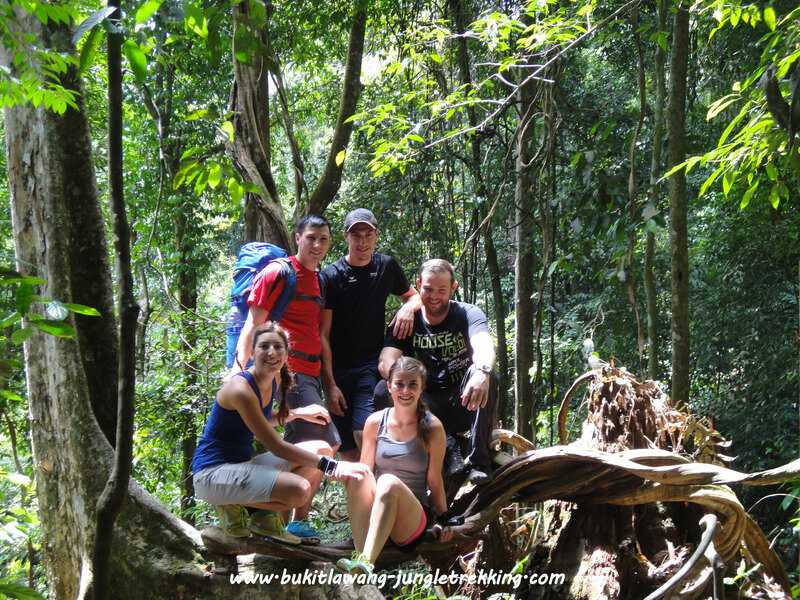 Jungle Trekking can be tailor-made. 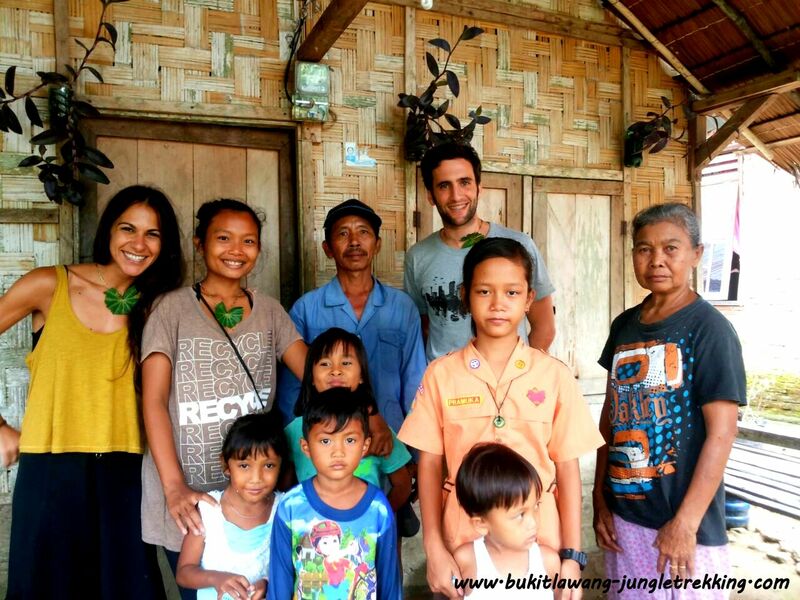 Please note that we dont bring children younger than 5 years into the jungle. 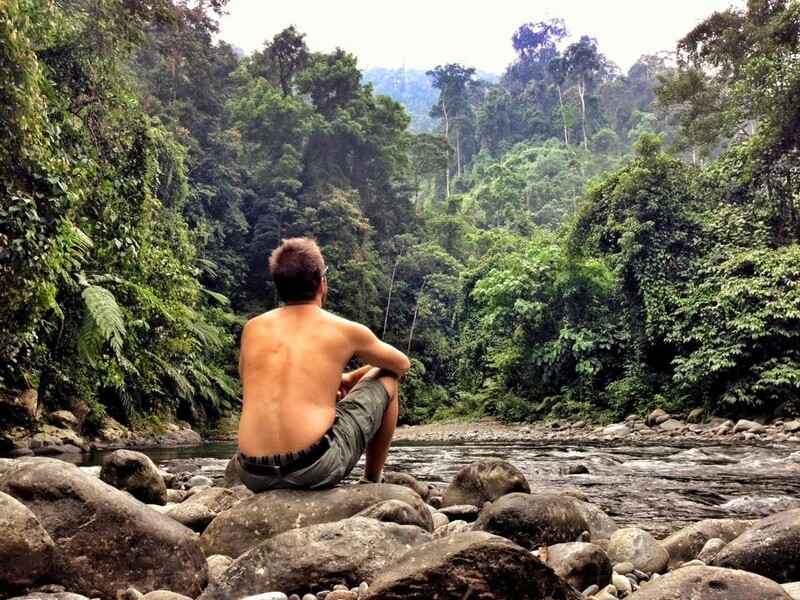 What do i need to bring for a jungle trekking in Bukit Lawang? Please have a look at Additional Informations. 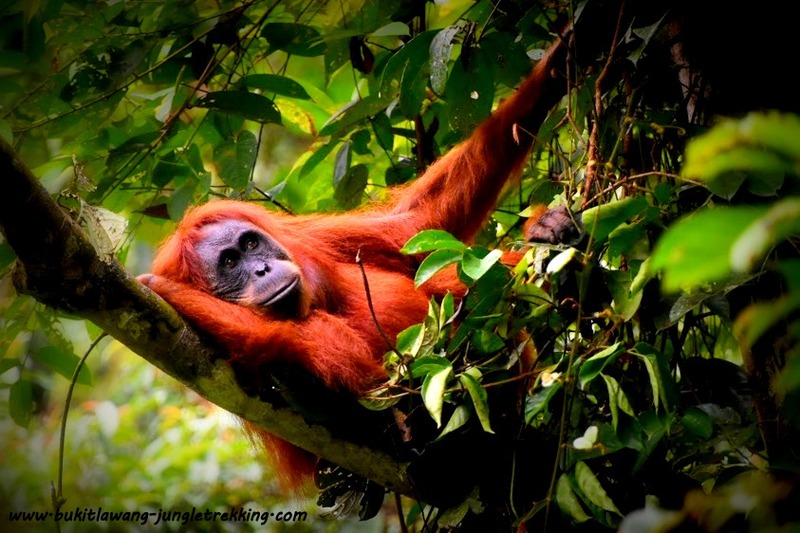 Do I need to book jungle trekking in Bukit Lawang in advance? 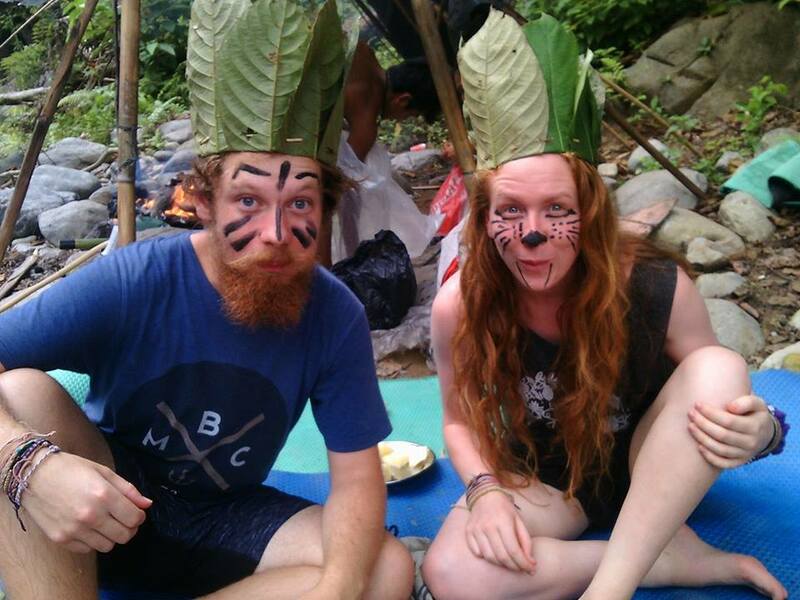 It is always advisable to book in advance and it is essential if you want to do jungle trekking in Bukit Lawang on a specfic day/date. 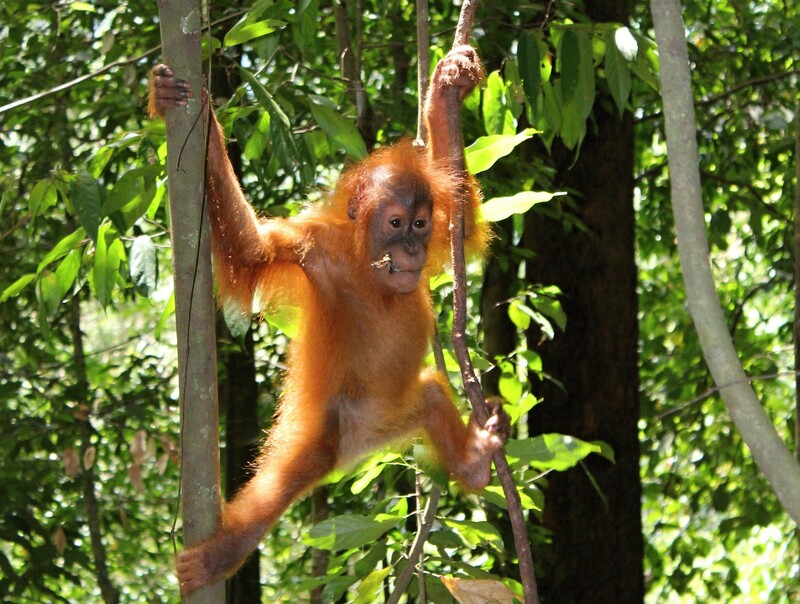 However,last minute jungle trekking can be arranged in Bukit Lawang on arrival. 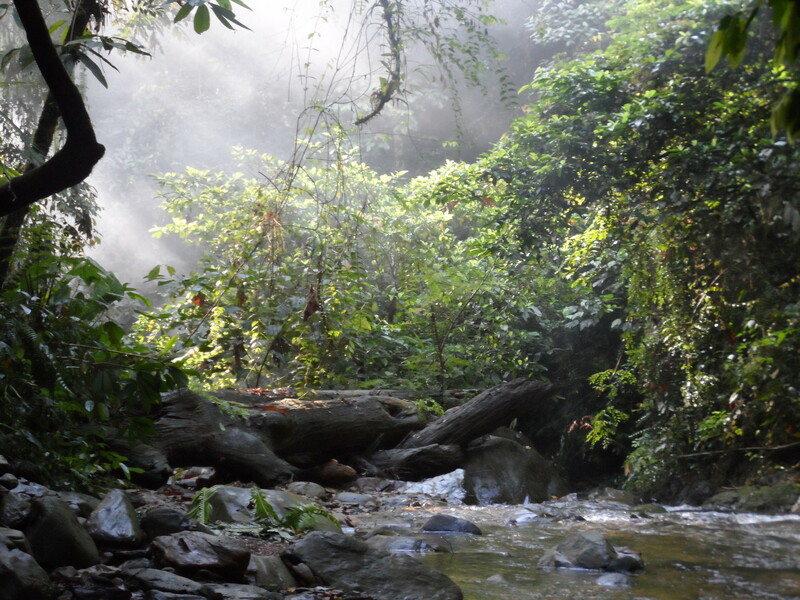 Visit Jungle Trekking Tours&Costs and Contact. 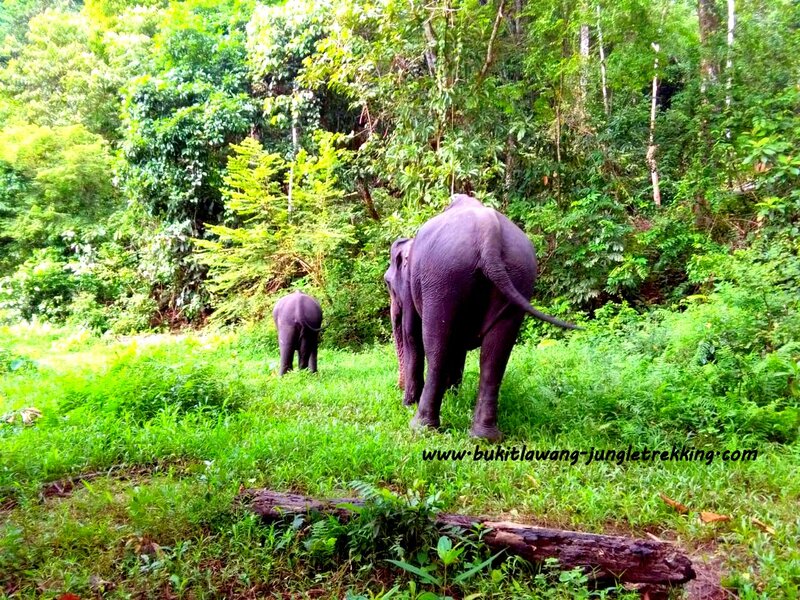 Where do the jungle trekking leave from? 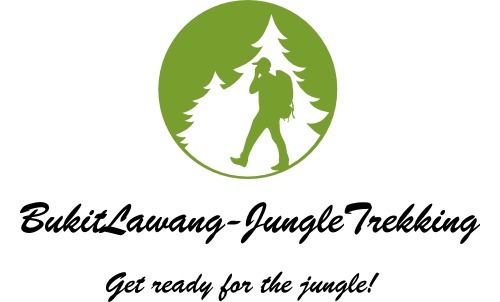 All jungle trekkings starts from Bukit Lawang. 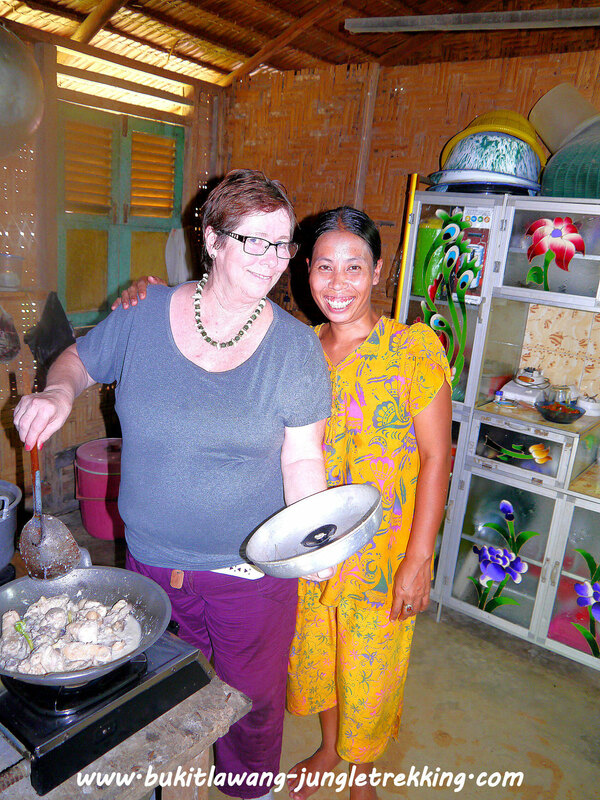 We will arrange that your guide will meet you at your choosen guesthouse/hotel. 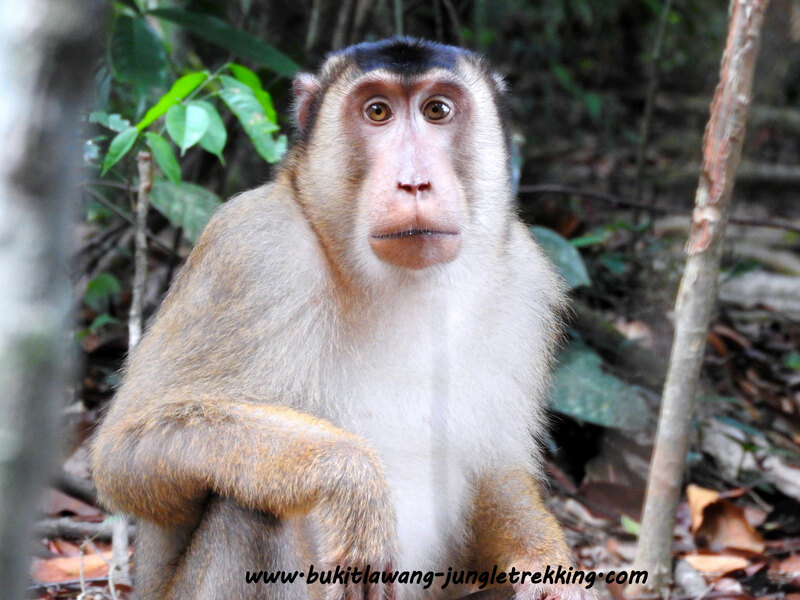 Is there an ATM in Bukit Lawang or nearby? Some guesthouses/hostels will exchange money at a charge but it is advisable to bring enough cash money with you to cover your stay. 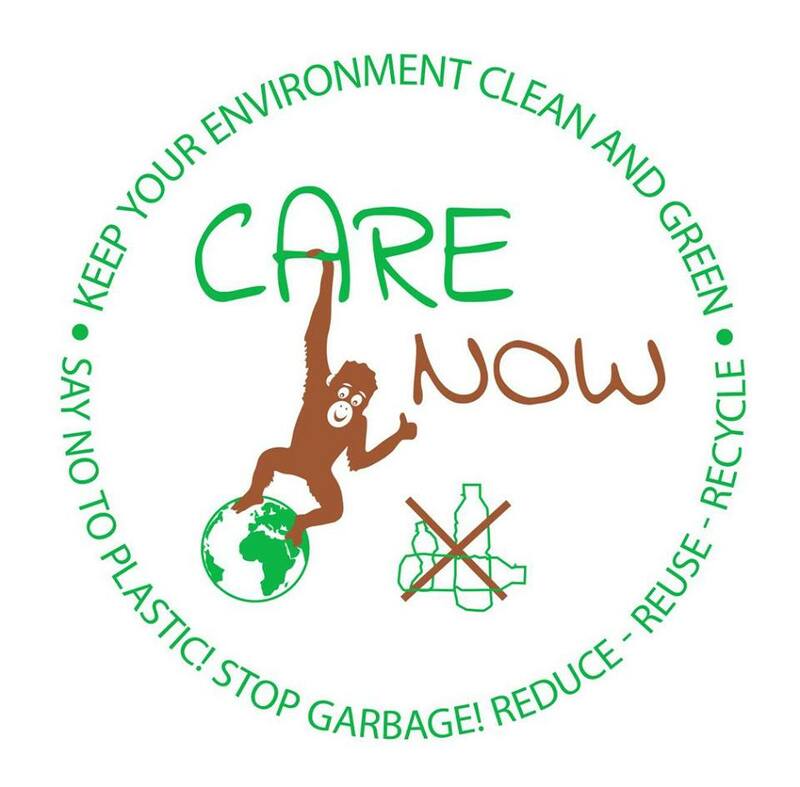 Please note that we just accept cash payment , preferable in IDR or €. But you can do a deposit and/or prepayment if you dont want to travel with lot of money. 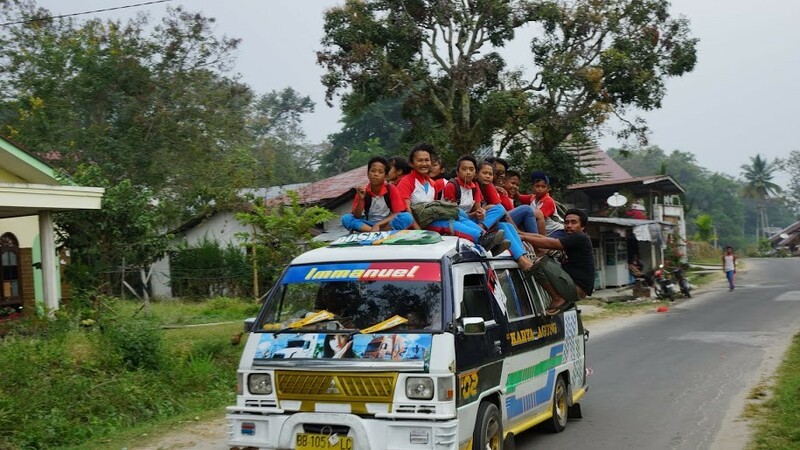 How do I get to Bukit Lawang? Please check Transport Booking and Additional Informations for more details. We can cater for all requirements. Please let us know with booking and contacting us. 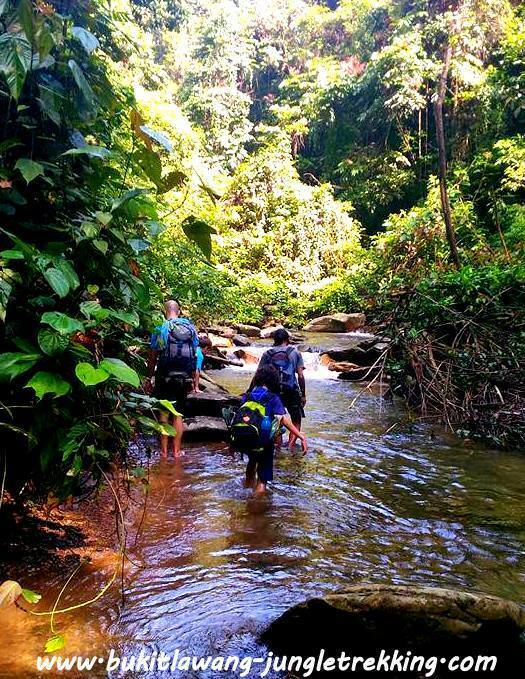 Do we have to carry all our kit whilst jungle trekking or will there be a porter? 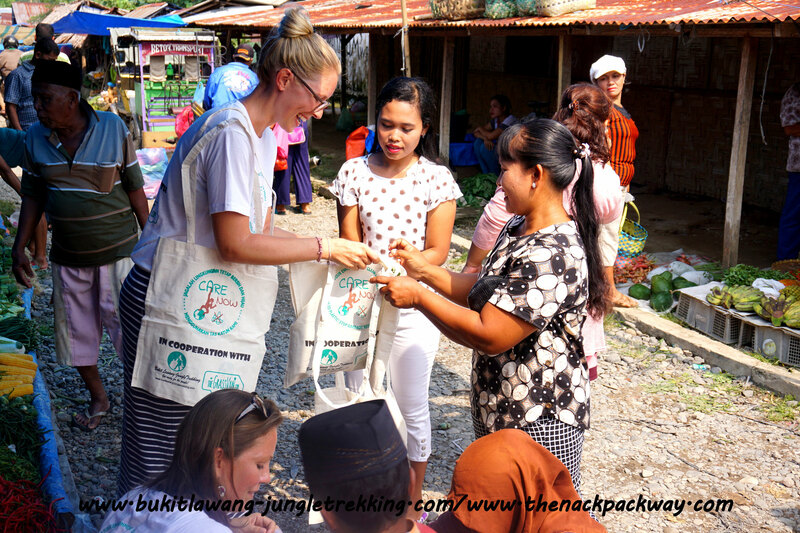 Do wee need to bring sleeping bags or mosquito nets? And what about toilets? 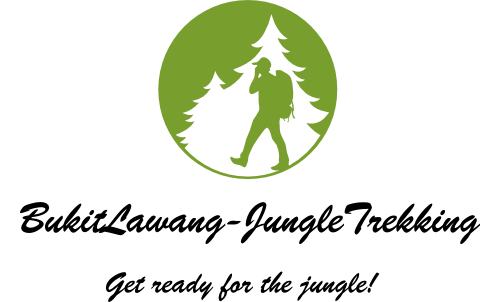 There will be a porter for the equipment (tent, camping mats, sleeping bags) and all the food. 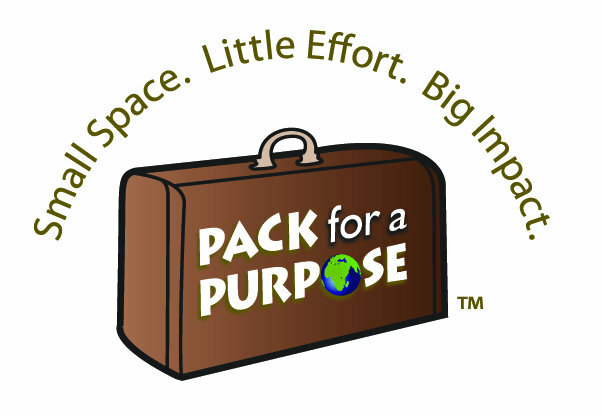 Just bring your personal belongings in a small backpack. 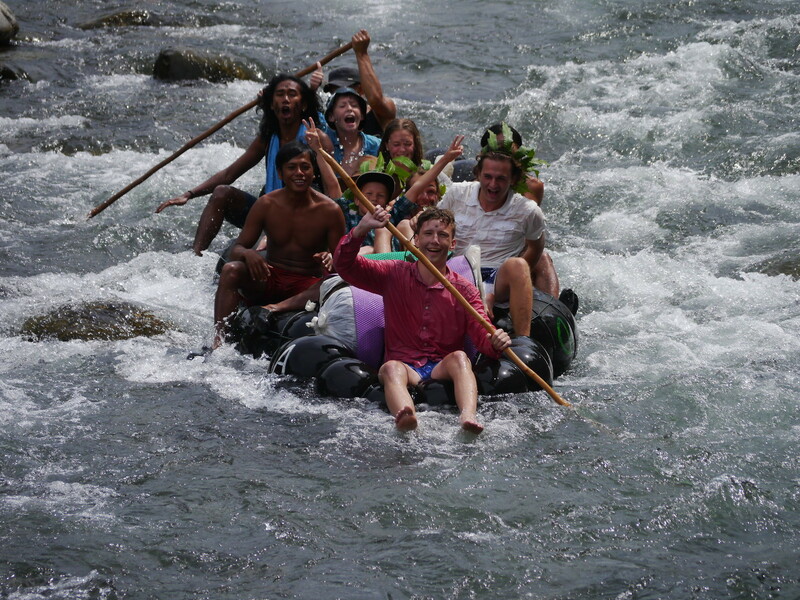 It would be of advantage if you could bring your own light sleeping bag.If you don't have a sleeping bag that's no problem:our team will provide sleeping bags as well as safety jackets for tube rafting. It is not necessary to bring a mosquito net for trekking but if you like you can fix your own net in our tent to be on the double safe side. 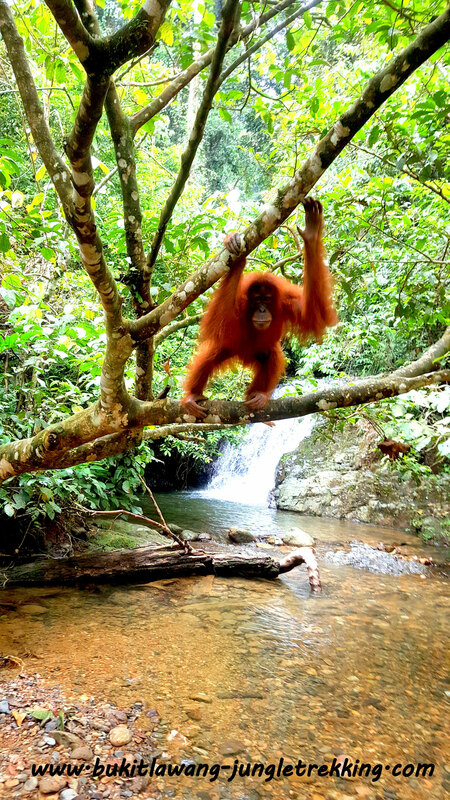 Concerning toilet arrangements:this is real jungle trekking! 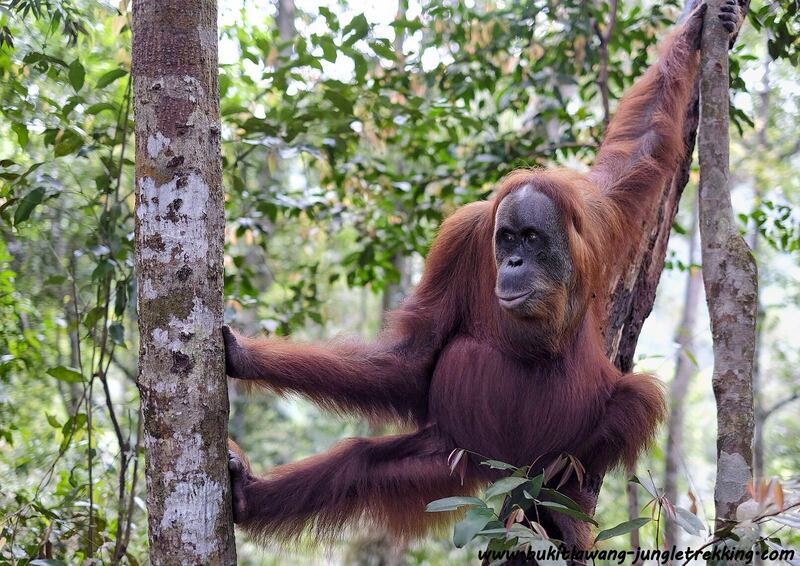 You will find many "jungle toilets" behind big trees! 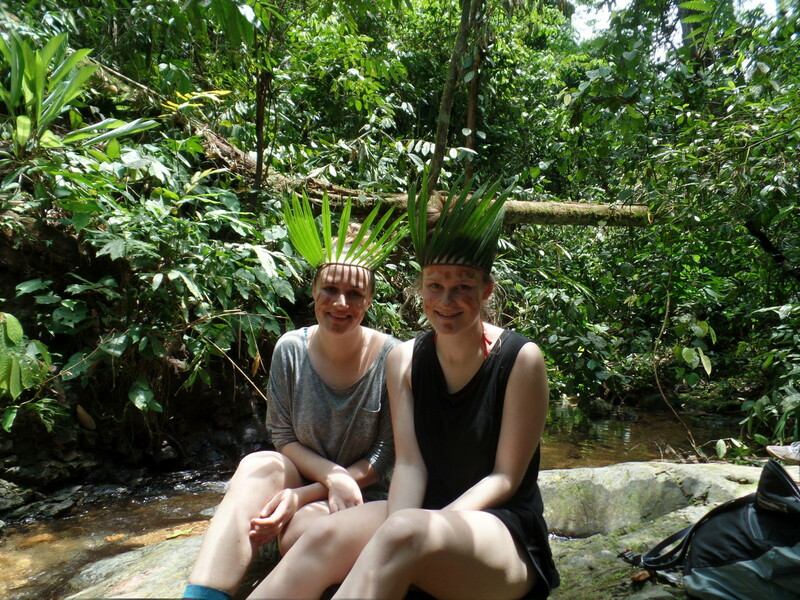 We are only 2 people but the jungle trekking tours have a minimum of 3 people. How much do we have to pay extra? If we can not join other guests to your requested booking date ,we have to increase the price based on the minimum group size. But normally we can arrange that other guest will join you. 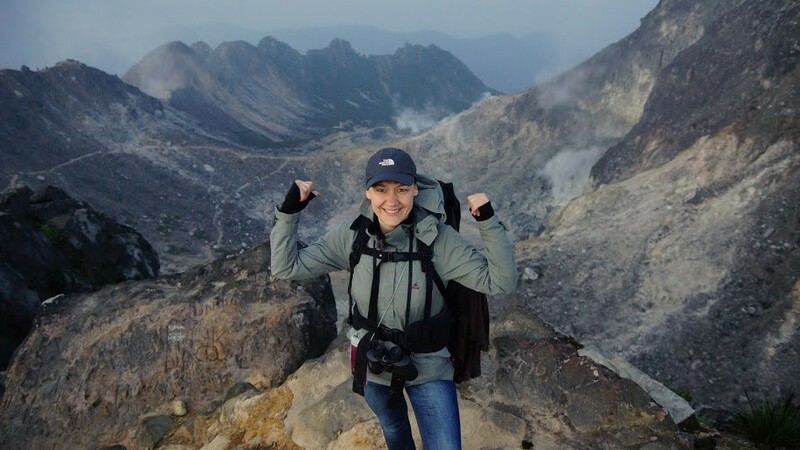 I am travelling on my own but most of the jungle treks have a minimum of 3 person. 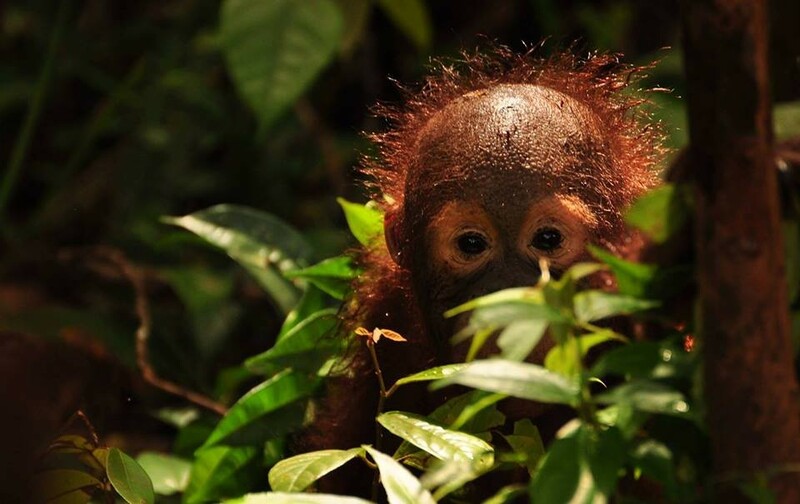 How much do i have to pay to take part in one of your jungle treking tours? 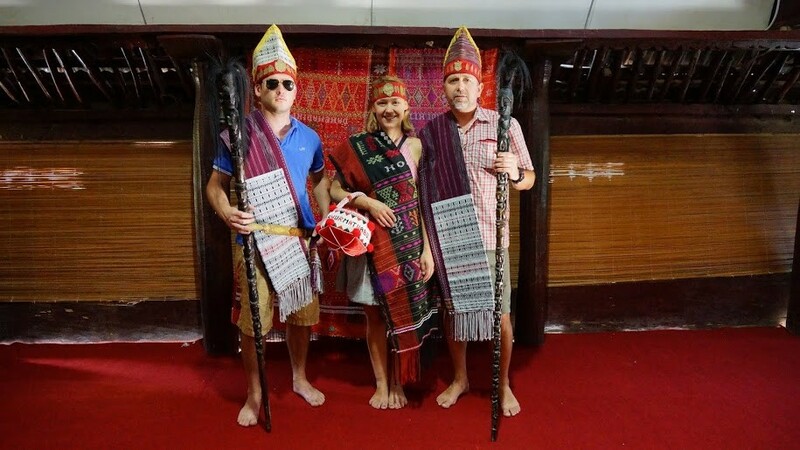 Normally we can arrange that other guests join you.But if we don not have other guests on the same requested booking date like you,single travellers will be charged for at least two persons. 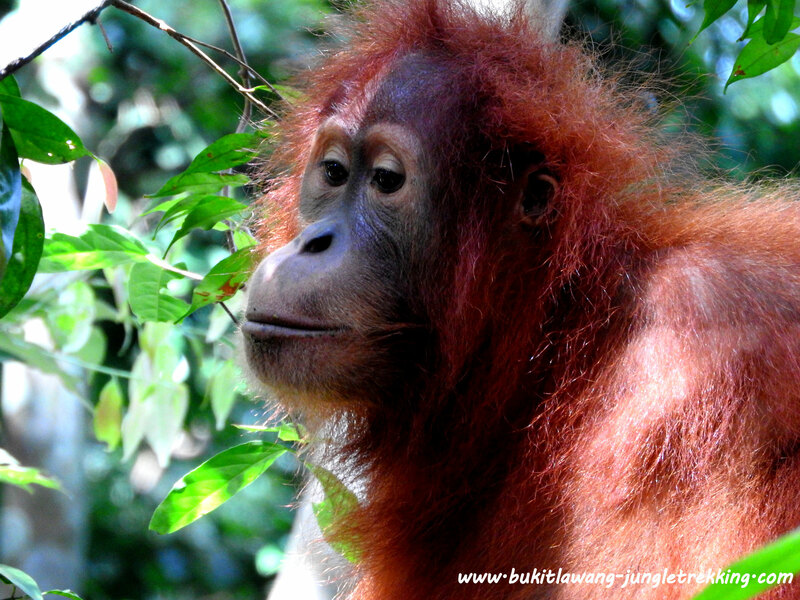 Could you recommend the best month to travel to Bukit Lawang? Please check Additional Informations and No.6 WEATHER for more information. During the rain season it rains normally only in the afternoon or evening,but not so much and at moderate temperatures.The strongest rain is in december and january. 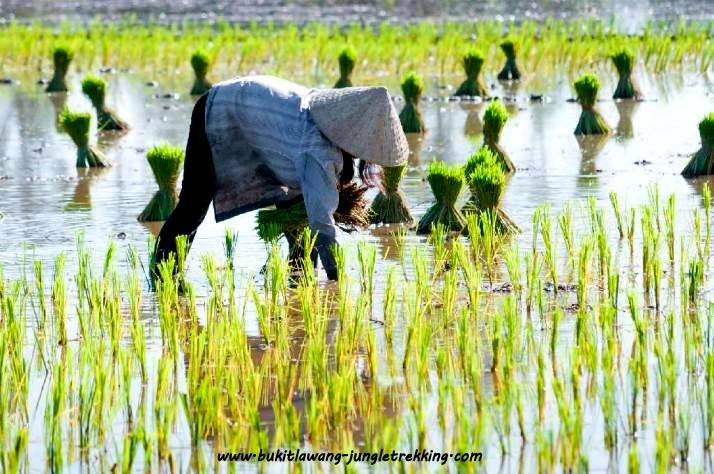 The most busy months are july and august...in the dry season...no rain and hot. 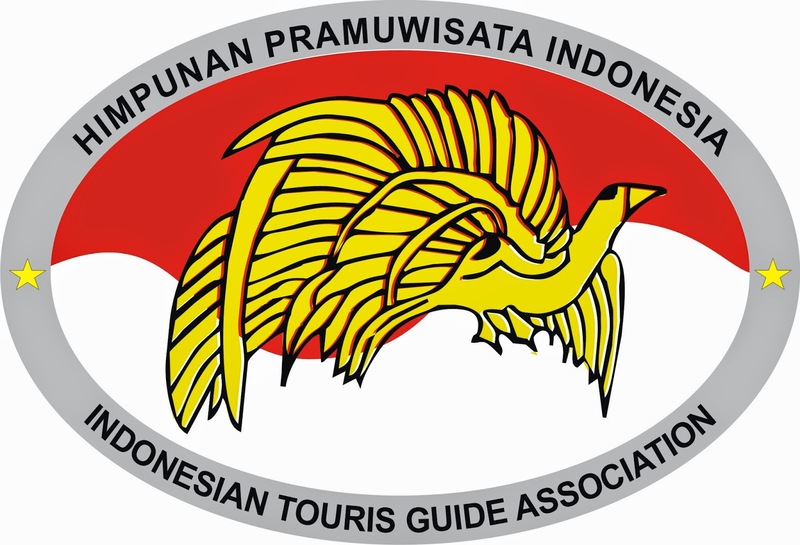 By the way,we recommend you not to travel during indonesian holiday time. 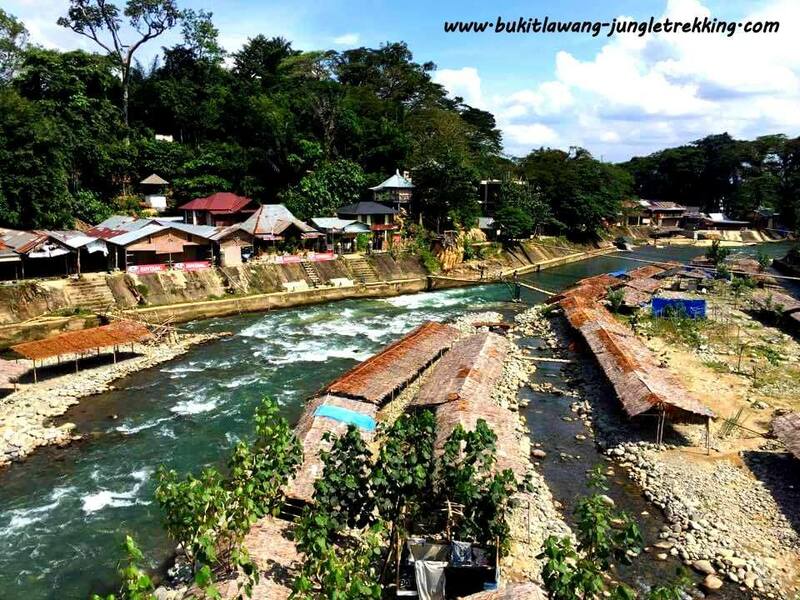 If visiting Bukit Lawang on a Sunday it is wise to head for something quieter,such as jungle trekking,going to Landak River or to Tangkahan because many local people from Medan visiting Bukit Lawang on sunday. We are travelling as a family of 4. Does any of the accommodations offer family rooms? 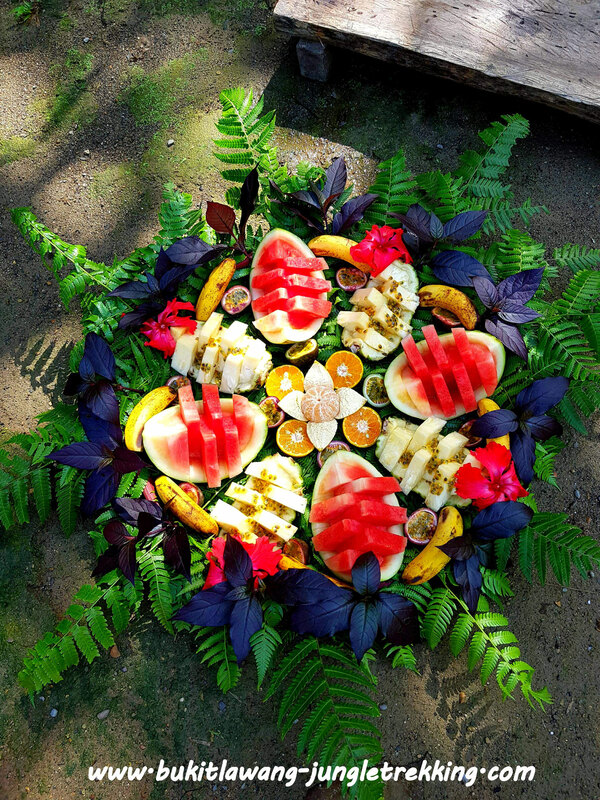 In our choosen guesthouse Bukit Lawang Indah there are 3 different room types available now.Also one bigger room with 2 big double beds for familys or up to 4 person. And also many other guesthouses offer family rooms allready or offer extra beds for a small fee. Plaese let us know when booking how old your childrens are. 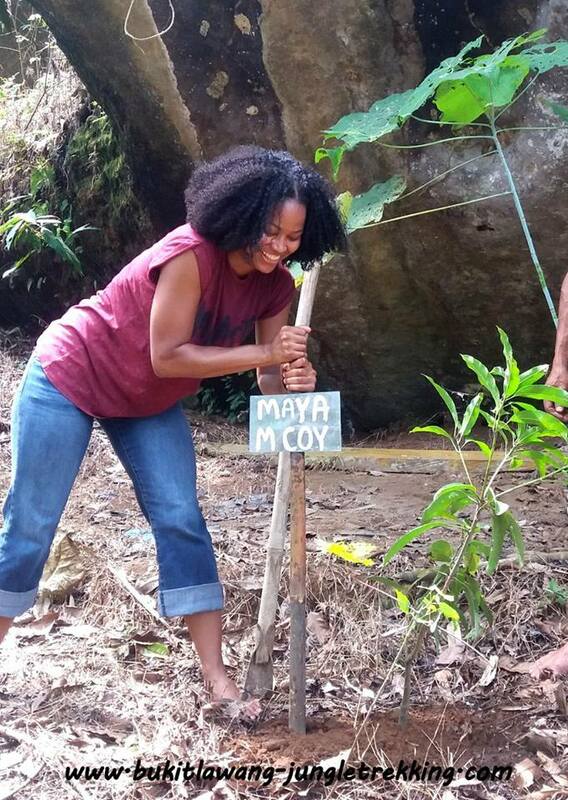 How do i pay for the jungle trekking ? We will require a deposit payment of 25% of the total costs before your arrival. 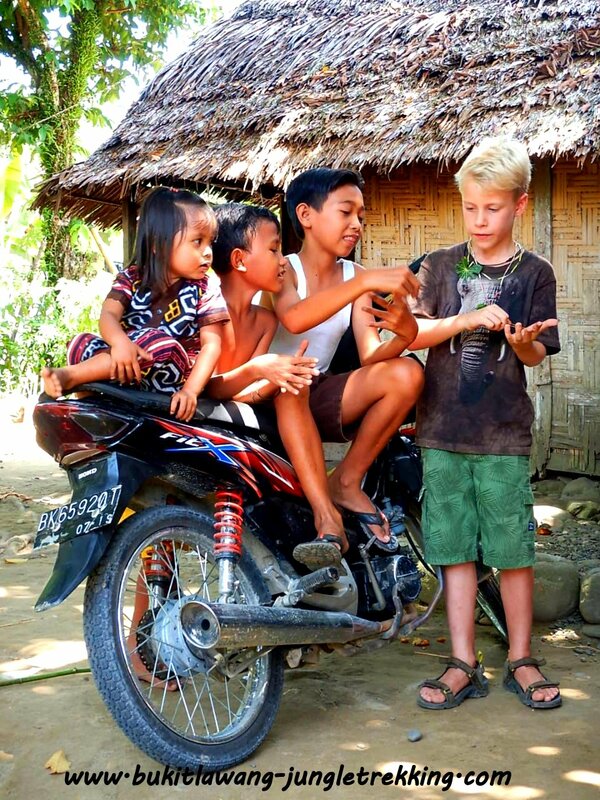 ( via bank transfer).The remaning balance you have to pay cash upon your arrival in IDR or € please. 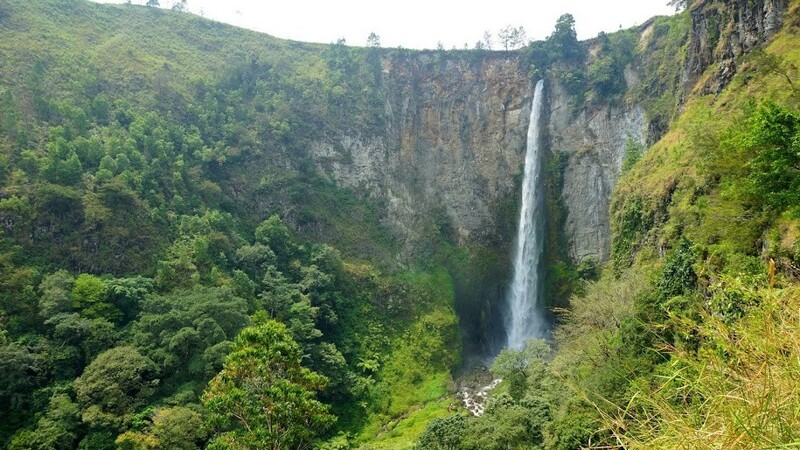 Please be kindly informed that it is not possible to start your jungle trekking tour without advance payment in cash. Could you also book our flights? We have some partners who can help you with booking flights or have a look at Links / About Transportation and Flights. 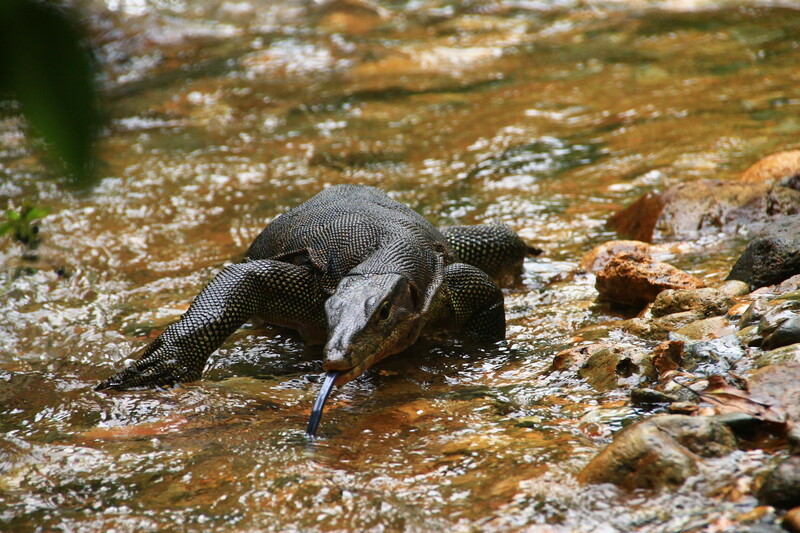 Which are the risks awaiting us in Bukit Lawang and how to avoid them? There are a couple of things to be aware of: a good mosquito/insect repellent should be applied at least twice a day (in the morning and in the evening) to your clothes and your body (ears, wrists, ankles). Sensitive western stomachs may be rather upset by Indonesian „street food“: it is prepared in the morning and stays on display for hours so it is often contaminated with bacteria. Instead, restaurant food is usually prepared freshly and comes at a reasonable price. 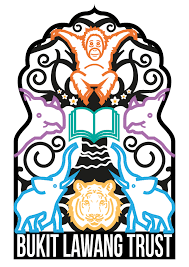 Switch off your mobile phone or tablet pc during thunder storms as there are no lightning conductors in the jungle. To avoid being bitten or to even catch rabies, we recommend strongly not to touch any animals around the village, especially pets. Furthermore, don’t drink local alcohol. 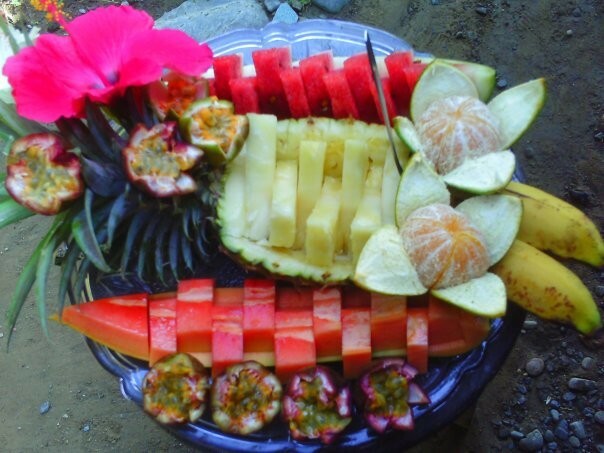 Apart from local 'gin', 'whisky', 'vodka' and 'arak' which are all available in and around Bukit Lawang. Extreme caution is advised because cheap, adulterated local alcohol has already caused serious health problems and even some deaths. 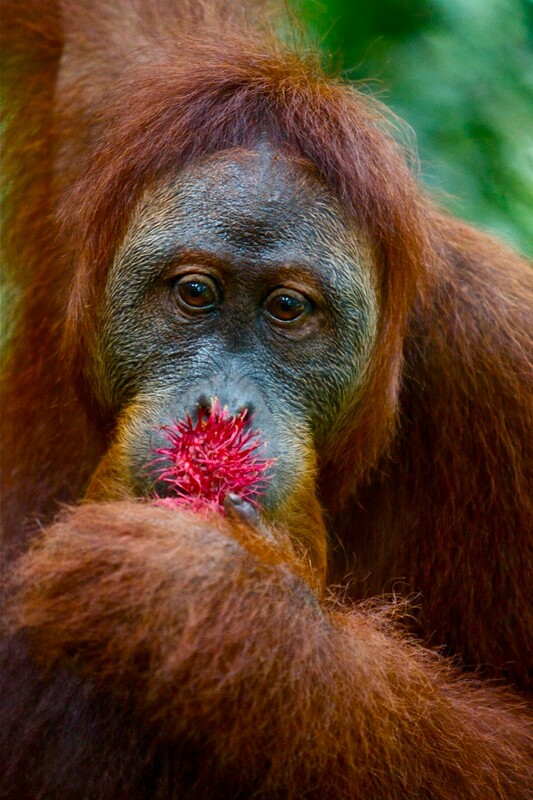 You are also quite likely to be offered marijuana in Bukit Lawang. It is illegal and can get you in big trouble with the police if you are caught. Are we expected to tip staff after the trek or any other activities like transports? Tips are neither expected by our guides nor by drivers. 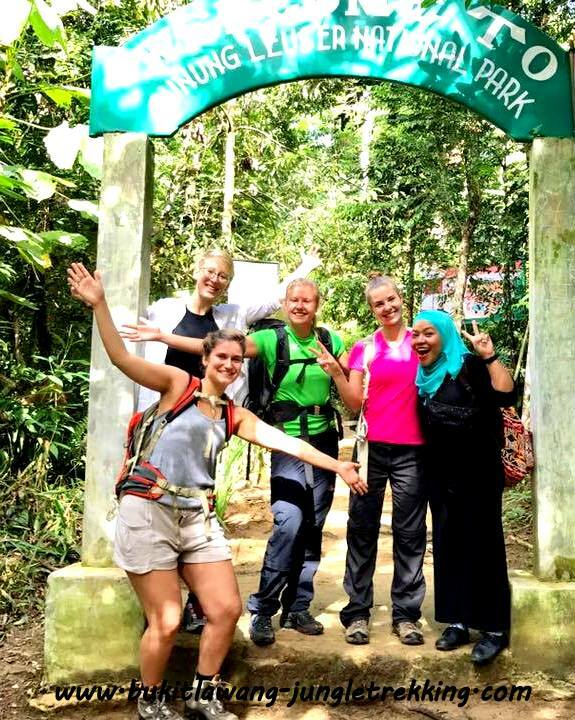 Everybody who works with Bukit Lawang-Jungle Trekking is well paid. 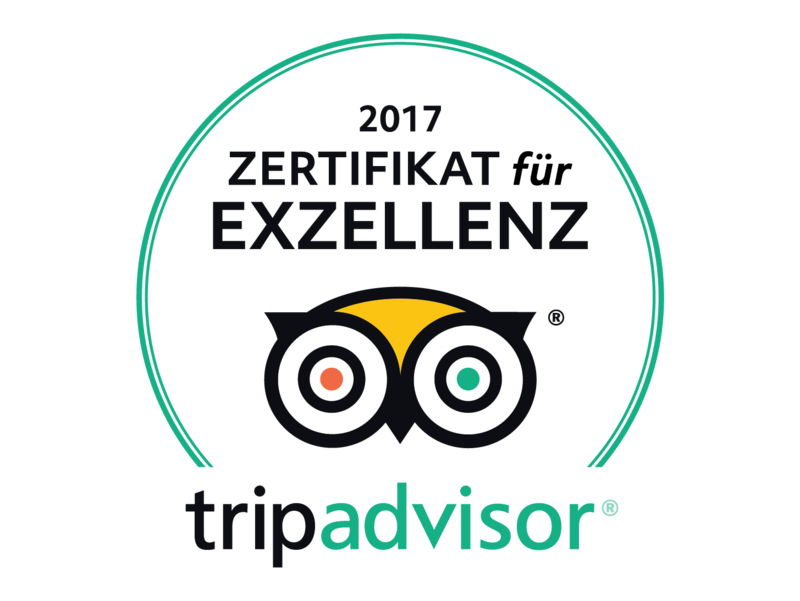 But of course if you feel that you have received a very good service, you are welcome to give a small tip from 50.000 up to 100.000 IDR. 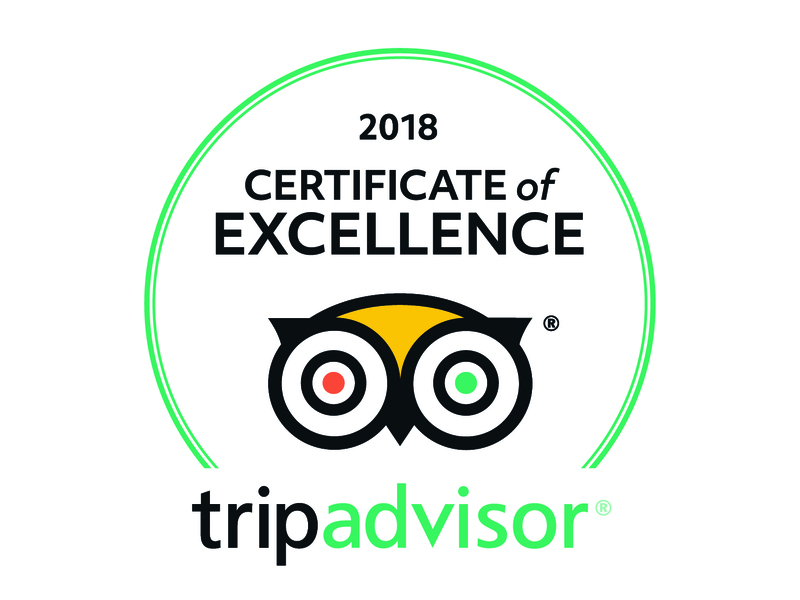 Each of our team members will be happy about this! Please give the tip directly to the staff member you want to reward for his/her service. 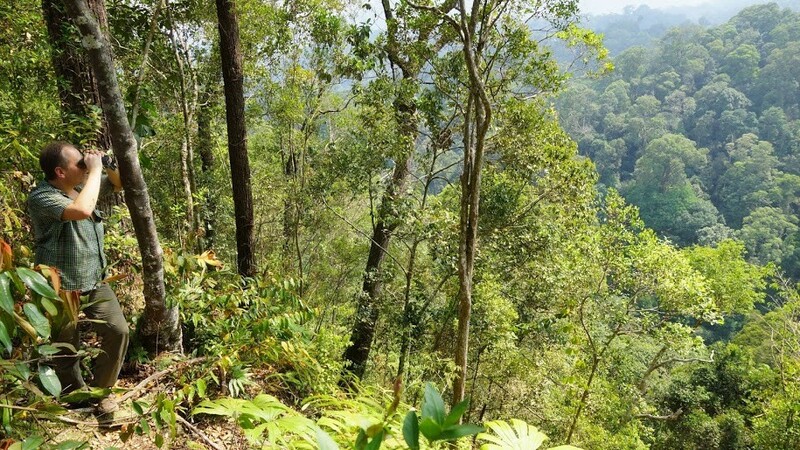 What about the risk of a jungle trekking and insurance for trekking and transport? Our team will give its best service to keep you safe but you are in the wild jungle and therefore certain risks and dangers are involved such as traveling in mountain terrain, trekking in dense rainforest and crossing rivers; unpredictable behavior of wildlife; accidents caused by the forces of nature; accidents or illness in remote regions with little or no medical facilities and without any means of rapid or free evacuation; accidents caused by Indonesian traffic. So please note: insurance lies within the responsibility of each traveller or group to cover for accidents, injury or loss of property. 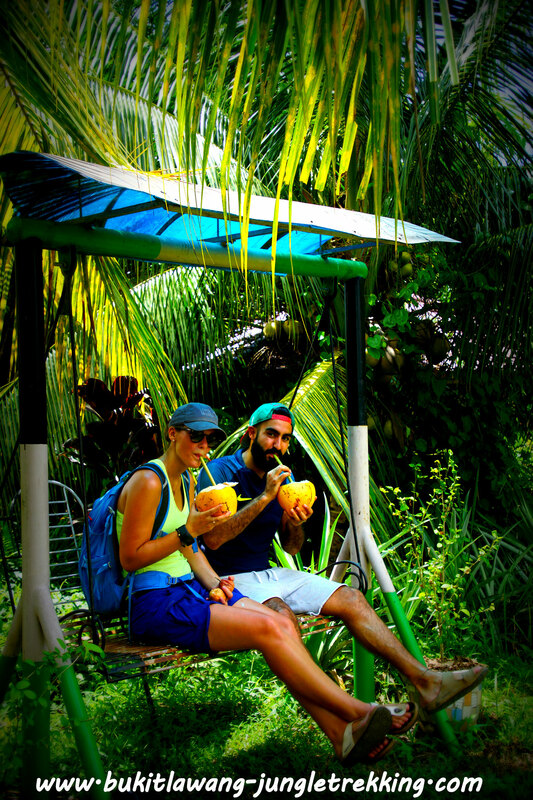 You should especially make sure with your health insurance to cover for foreign travel, jungle-trekking, transport and the like! 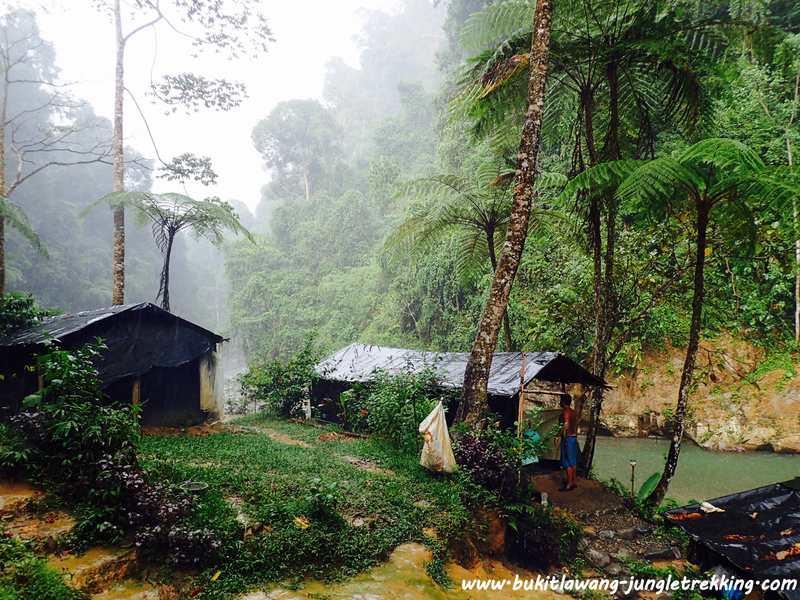 Is Bukit Lawang a Malaria risk zone? Was your questions not there? 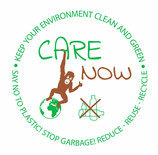 If there are any further questions we can help you with, please do not hesitate to contact us anytime needed. 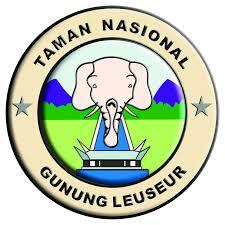 We are happy to answer your emails and give further informations.